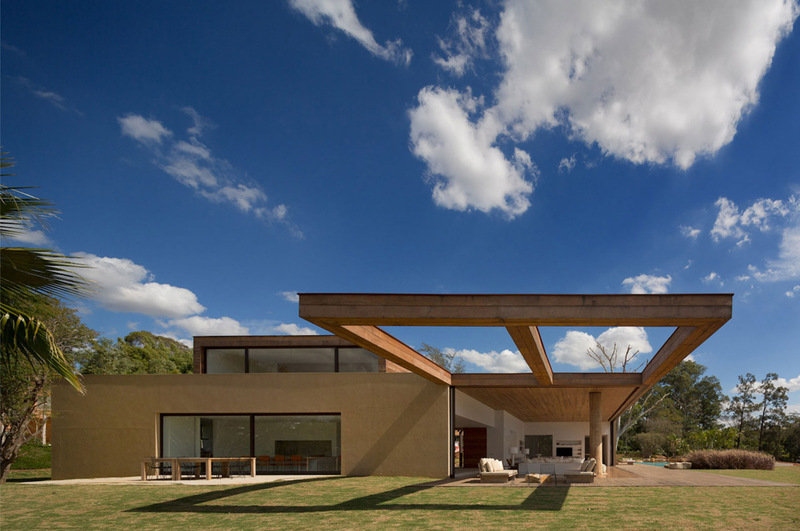 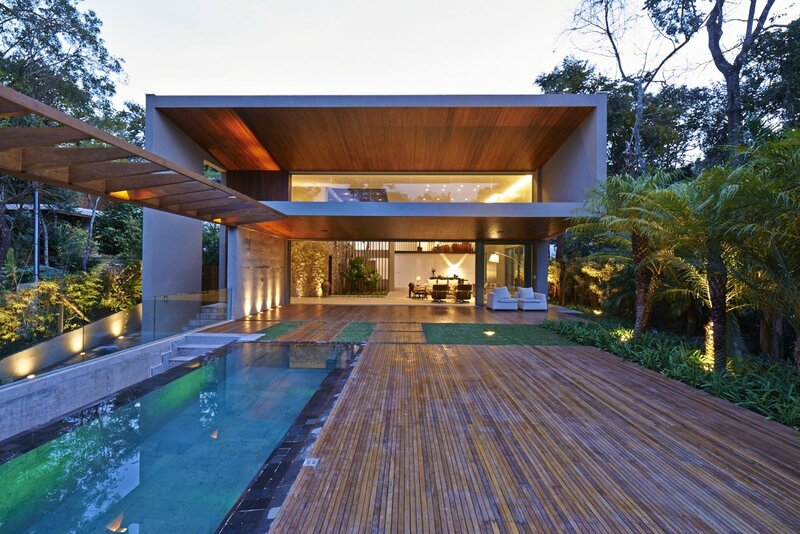 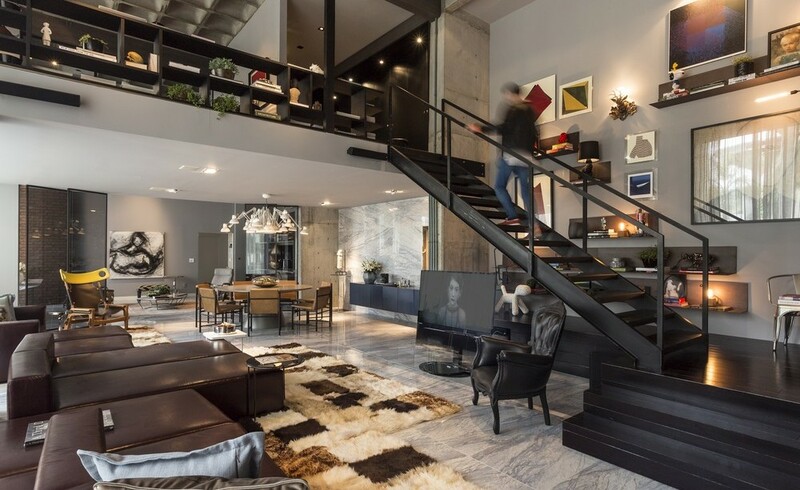 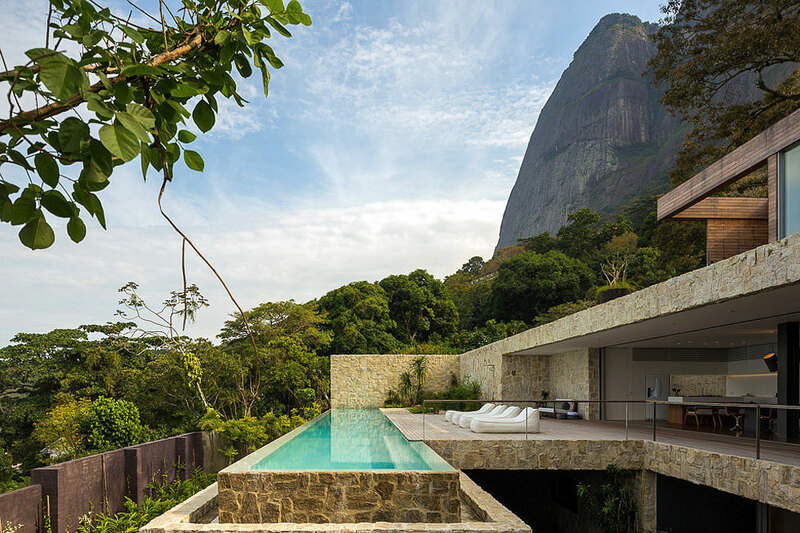 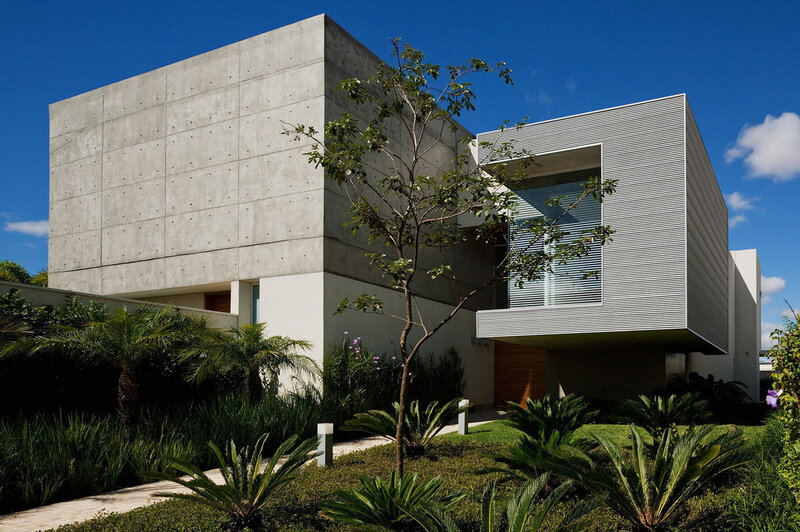 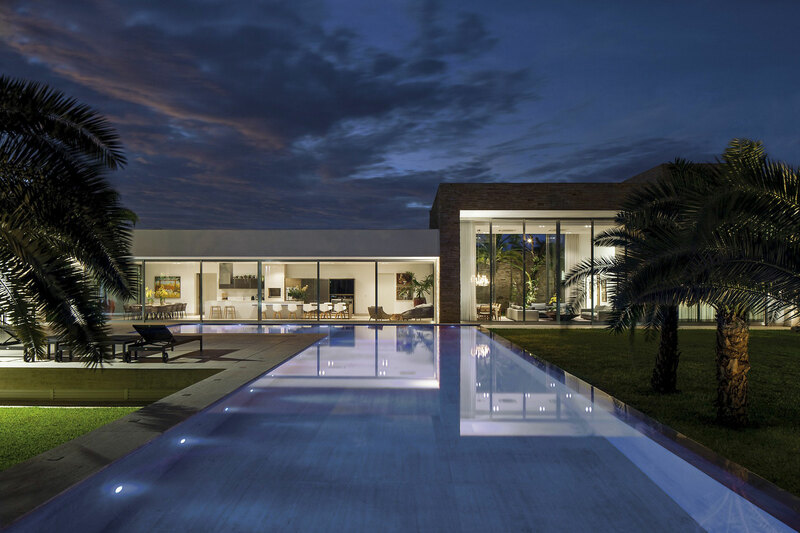 Casa TB was completed in 2012 by the Uberlândia based studio Aguirre Arquitetura. 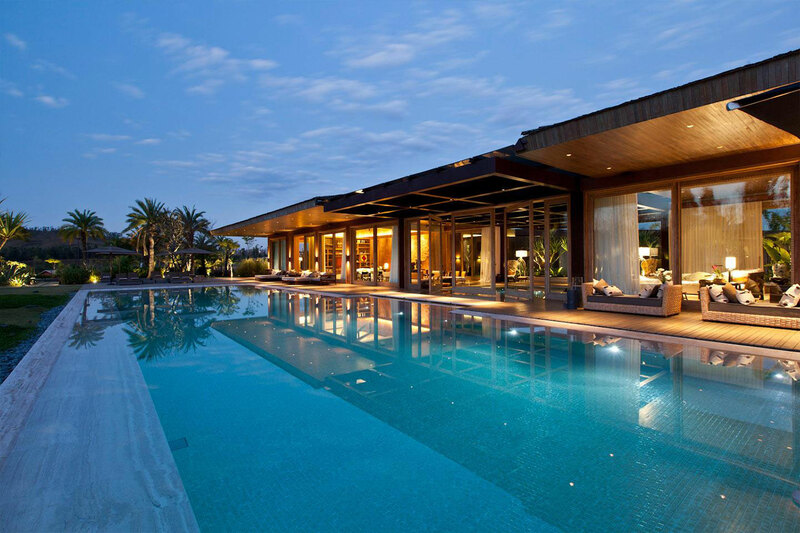 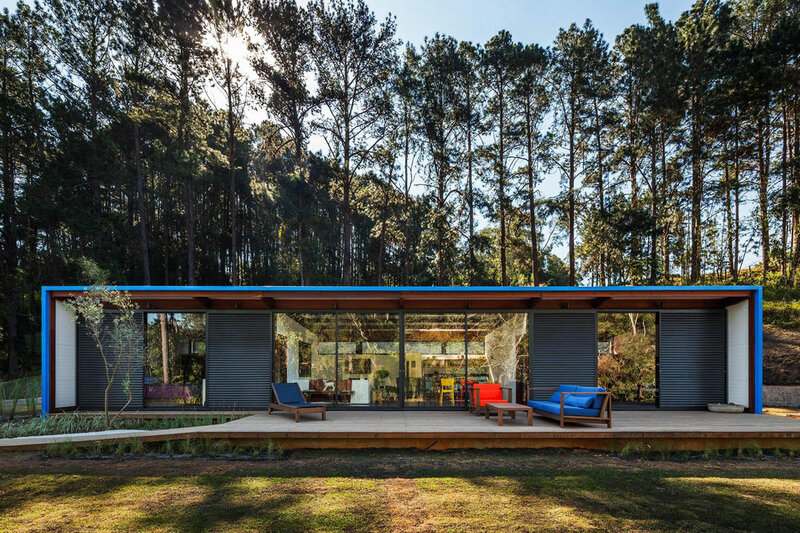 This beautiful 9,472 square foot modern home has been designed with large glass sliding doors allowing the indoor and outdoor areas to seamlessly blend. 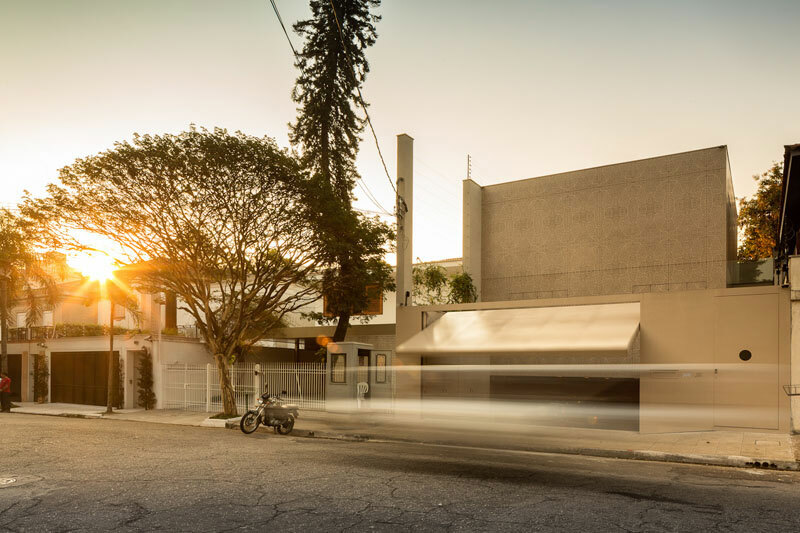 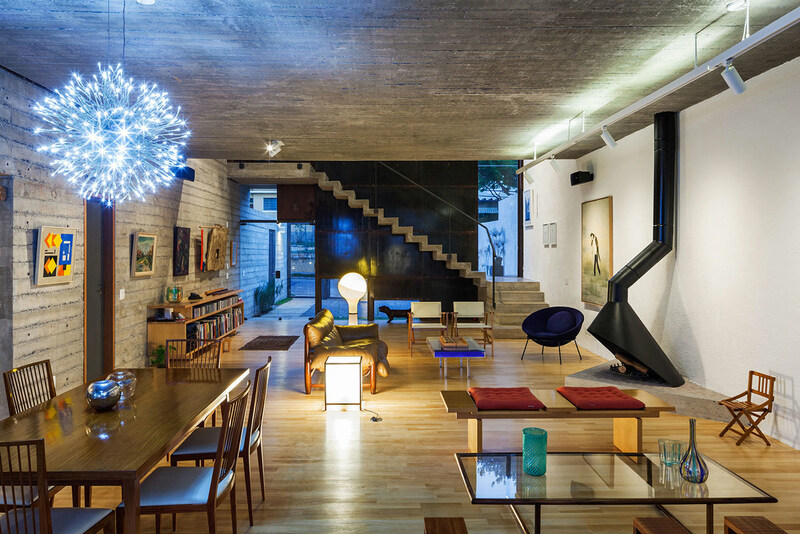 Casa TB is located in Uberlandia, Brazil.